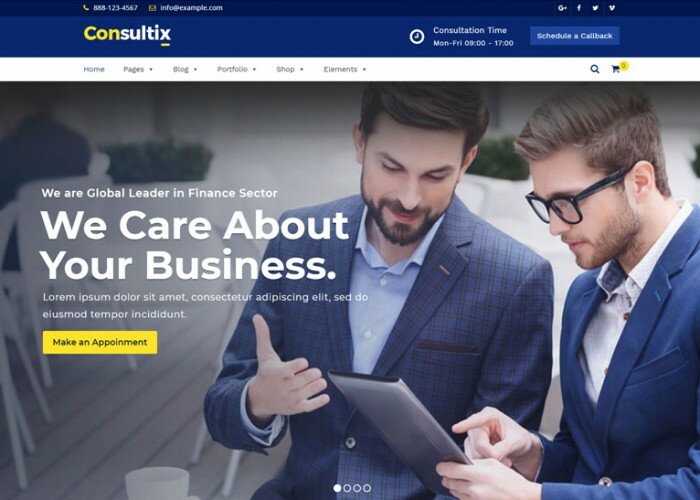 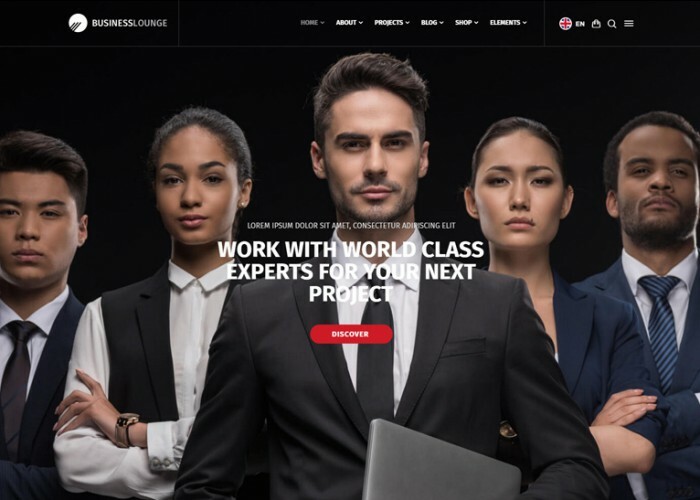 Updated on May 8, 2018 by Marko Terzic in Accounting, Business Consultants, CMS, HTML5, Isotope, Parallax Scrolling, Responsive, TemplateMonster. 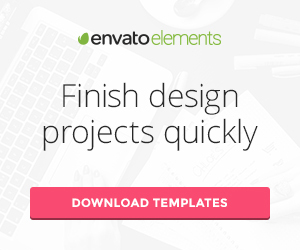 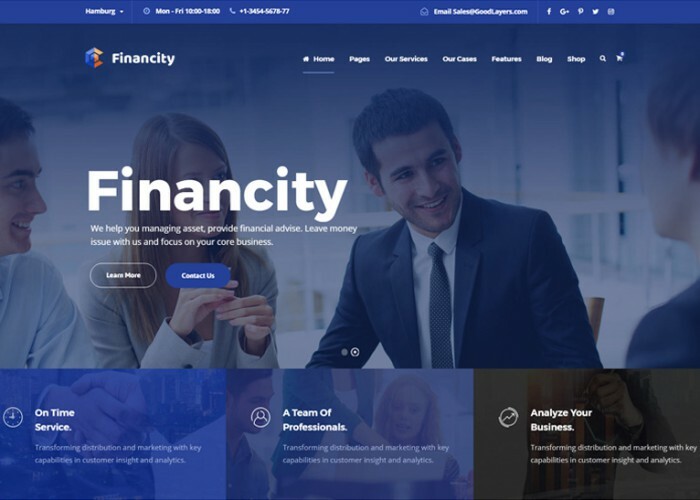 Updated on February 8, 2018 by Marko Terzic in Accounting, Business, Business Consultants, CMS, Corporate, Finance, Insurance, ThemeForest, Visual Composer, WooCommerce, Wordpress. 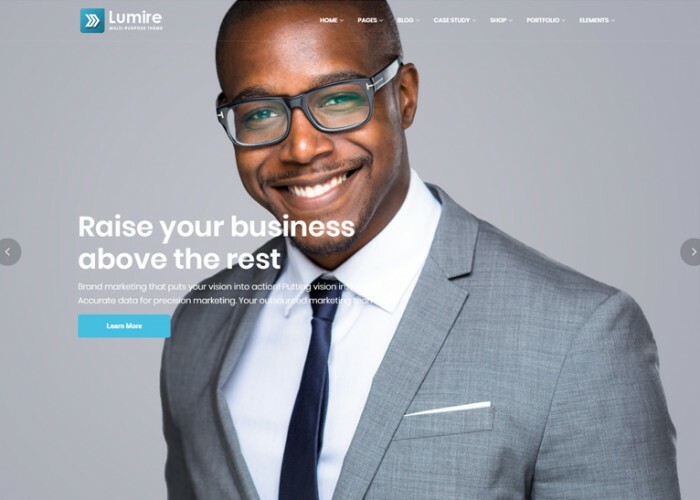 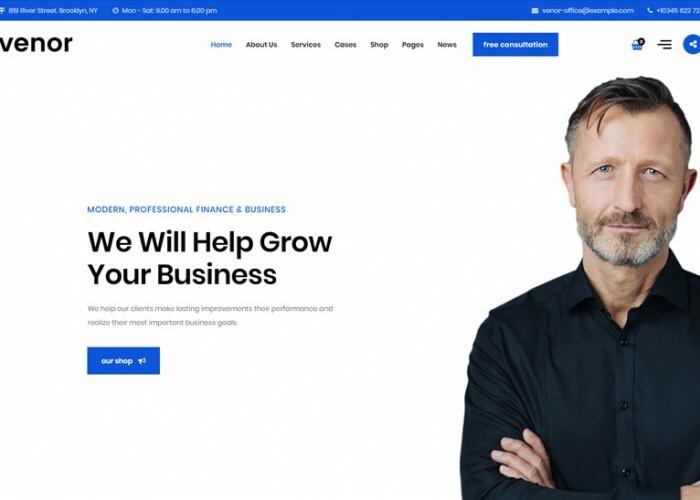 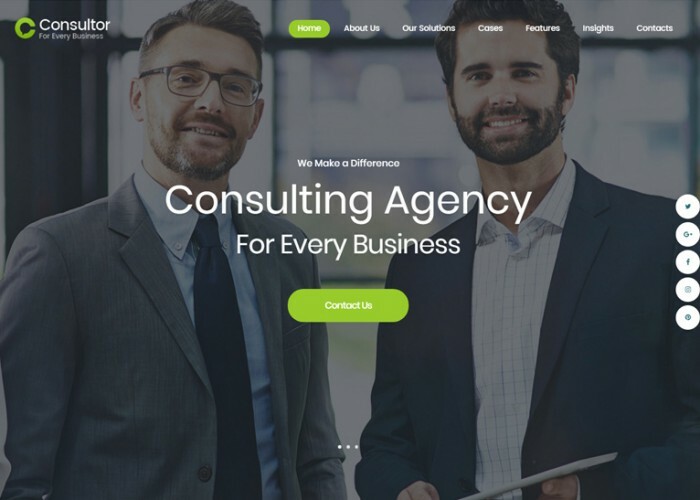 Updated on January 29, 2018 by Marko Terzic in Accounting, Business, Business Consultants, CMS, Corporate, Finance, Google Map, Insurance, Investment, MailChimp, Modern, Parallax Scrolling, Responsive, Retina, ThemeForest, Visual Composer, Wordpress. 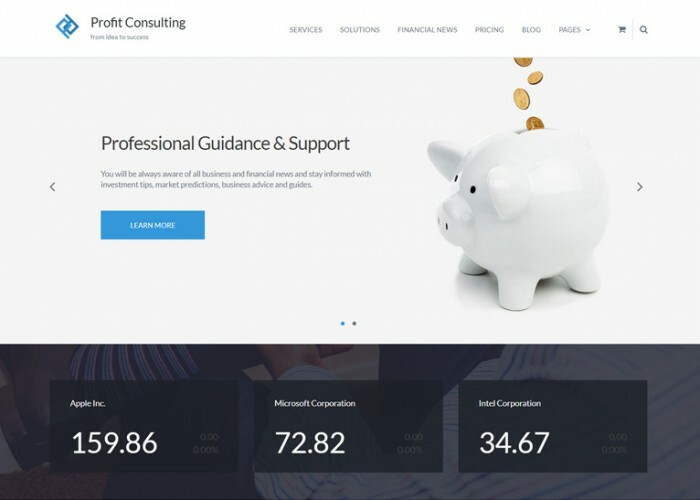 Updated on December 28, 2017 by Marko Terzic in Accounting, Bootstrap 3, Business, Business Consultants, CMS, Corporate, Finance, Google Map, Parallax Scrolling, Responsive, Retina, ThemeForest, Visual Composer, Wordpress. 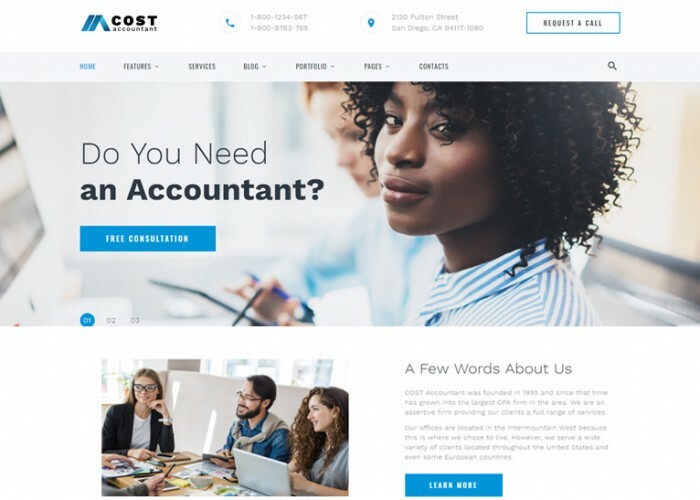 Updated on October 11, 2017 by Marko Terzic in Accounting, CMS, Corporate, Finance, Responsive, Retina, ThemeForest, WooCommerce, Wordpress. 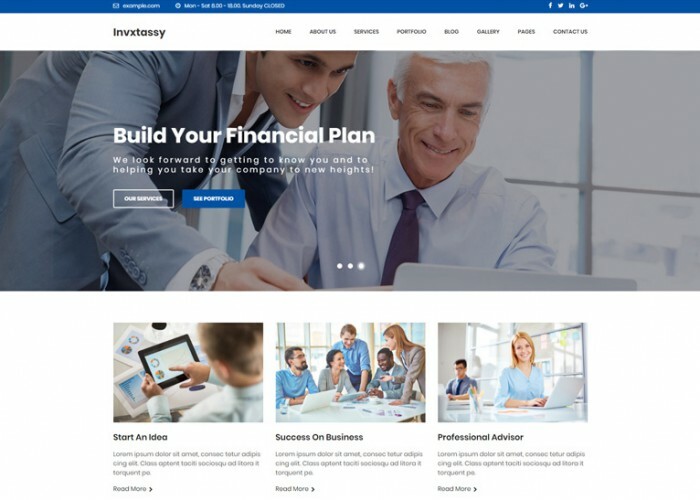 Updated on September 7, 2017 by Marko Terzic in Accounting, Bootstrap 3, Business, Business Consultants, CMS, Corporate, Finance, Gravity Forms, Responsive, Retina, ThemeForest, Visual Composer, WooCommerce, Wordpress. 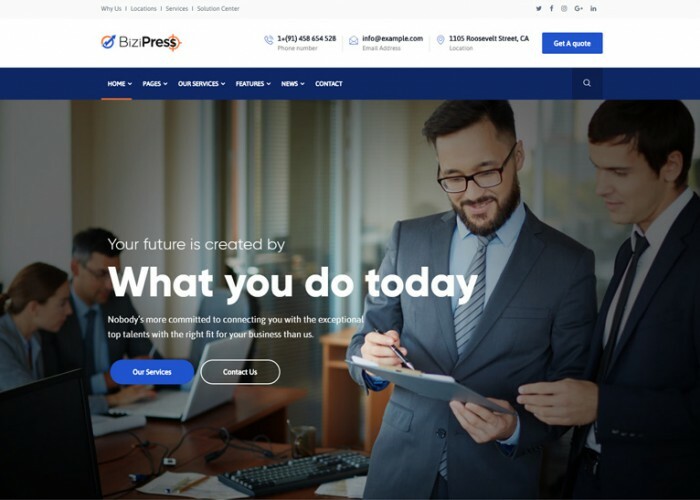 Updated on August 28, 2017 by Marko Terzic in Accounting, bbPress, BuddyPress, Business Consultants, CMS, Drag and Drop, Finance, MailChimp, One Page, Parallax Scrolling, Responsive, TemplateMonster, WooCommerce, Wordpress.